Canoe Ridge Creations: festival of half square triangles | the winners! 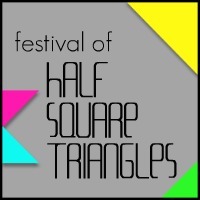 festival of half square triangles | the winners! this post is a part of the festival of half square triangles. goes to Flying Blind on a Rocket Cycle. these are two *fabulous* quilts! now for the 2 random draw door prizes. each win a $25 gift certificate to Fat Quarter Shop! 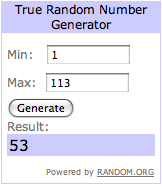 Congratulations to the winners!!! 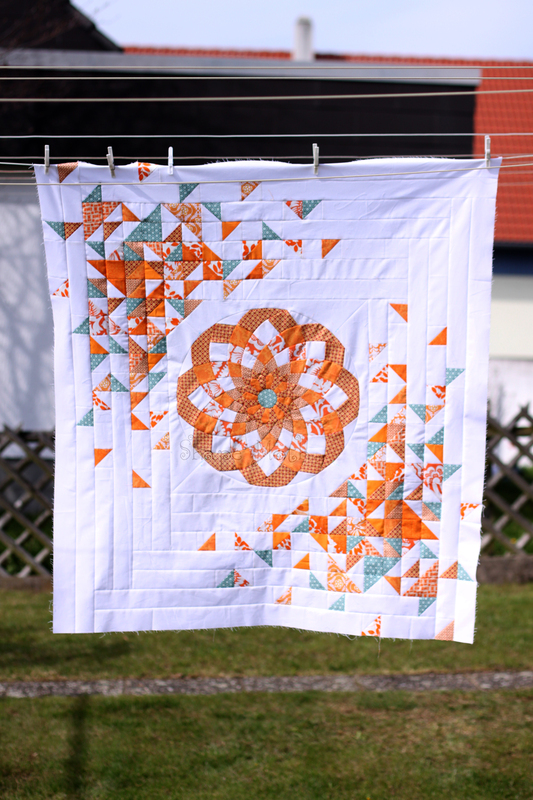 !, These quilts are just beautiful! Oh thank you so much everyone for the votes and lovely comments! Thank you Megan for hosting too. Congrats to the winners, they are gorgeous quilts! Congratulations to the winners. 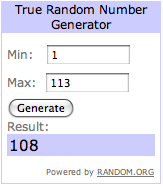 Well deserved, both quilts are lovely and those random winners are lucky too! Cool! I'm a random prize winner!! Sweet, Thanks Everyone, Canoe Ridge Creations and Fat Quarter Shop!!! That was a lot of fun! Thanks Megan for hosting this contest, I love QAL's and Festivals because they really light the fire in you to get your projects done! Congratulations to the winners, both quilts are beautiful. Congrats to the winners, they were all fabulous. The two winning quilts are beautiful and thank you so much - I'm one of the random winners! So excited! Thanks for a great swap - I agree with Kirsty and Joanna - it really gets you motivated to get something done! Congratulations to the winners and thank you for organising the Festival, it has been fun taking part.